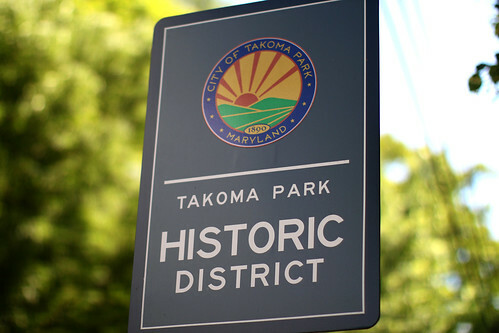 Neighborhood Character: Takoma really is a small town within a big city. Darren, a Takoma resident of six months, says, “The area right around the Metro station (‘Old Takoma’) is where most of the homes are old with large yards and you have a couple of 50s-ish ‘main street’ sort of shopping districts (with some great thrift/retro shops).” This is a neighborhood with tree-lined streets, a mix of beautiful Victorian and Sears bungalow houses, and a commercial district a short walk away. There are community events going on all the time. Here’s just a taste: this Saturday is Takoma Park Play Day (featuring a parade, games for all ages, yoga, and tennis lessons), this Sunday is the 4th Annual Takoma Antique and Classic Car Show, and next Sunday is the 29th Annual Takoma Park Street Festival (featuring musical groups, lots of food, and crafts from around the world). Take advantage of the Takoma Aquatic Center, a fantastic indoor pool with a kiddie play area. But keep in mind that the facility is undergoing renovations and will be closed for a few weeks. Catch a show at the Electric Maid, stop by the VFW for a DC Bluegrass Union Open Jam on Mondays, or head over to Gazebo Park for an impromptu performance. Roscoe’s Pizza gets a special shout out, if only for the awesome story of how it got its name: Roscoe the Rooster, a Takoma Park resident for ten years. Think I’m kidding? I’m not. There’s a statue of him. What’s Nearby: Takoma is south of Silver Spring and northeast of Brightwood. 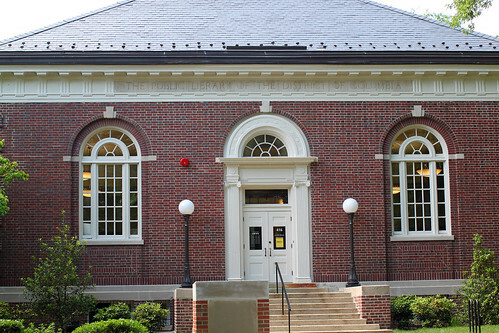 Residents love Takoma and are passionate about preserving the quality of life in the neighborhood. And with a great community center, so many fantastic community events, really awesome restaurants and shops, and a statue of its most famous rooster, it’s easy to see why residents love it so much. Too bad about the aquatic center being closed for a month. Thanks for the nice post! 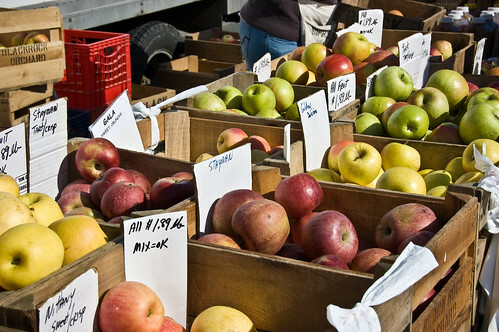 I should note that, although I’ve only lived in Takoma DC for three years, I grew up nearby, eating produce from the farmers’ market.